Backed by a rich industrial experience, we are engaged in bringing forth a comprehensive variety of Cotton Shopping Bag. 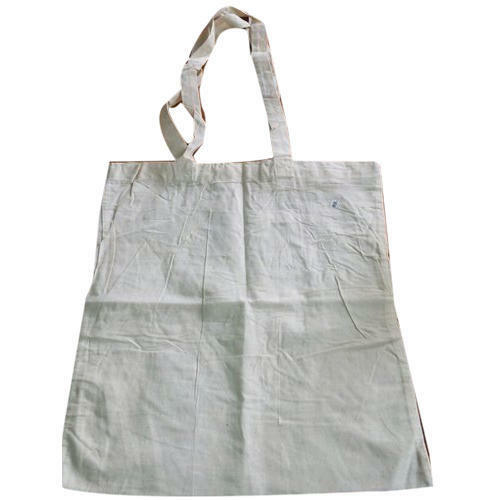 Established in 2011, Sancheti Polytex Private Limited is the leading manufacturer and wholesaler of Jute Bags, Canvas Bag, Cotton Shopping Bag and much more.Designed and fabricated in accordance with the clients’ detailed specifications, the provided bags are available with us in several designs, colors and specifications. Moreover, the provided bags are available with us at most reasonable prices.